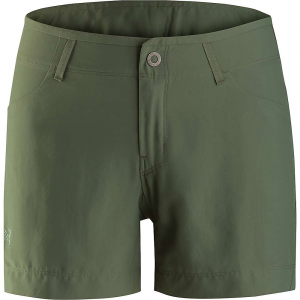 From trail to town and everywhere in between, the versatile and practical Outdoor Research Treadway Shorts for women allows you to roam freely in different conditions. Lightweight and highly breathable Supplex nylon is perfect for hiking or adventure travel and offer UPF 50-rated Solar Shield to help keep harmful ultra violet rays at bay. 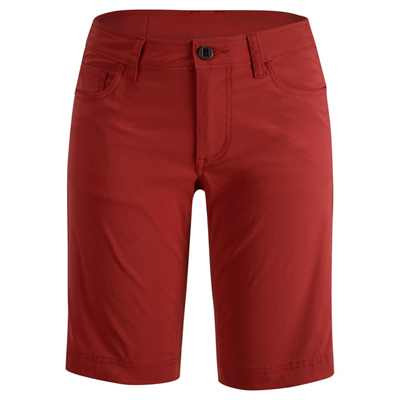 The DWR finish sheds moisture and light rain, and helps the short to dry quickly. Articulated knees allow for easy movement on the trail. Two front pockets and back patch pockets give you space to store small essentials. CLOSEOUTS . 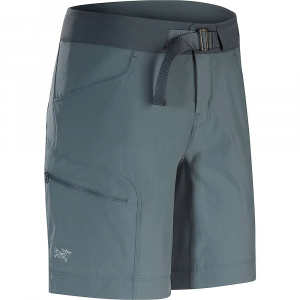 A great choice for day hikes, backpacking and extended travel in hot climates, Outdoor Research Treadway shorts are made of quick-drying nylon with a DWR finish that sheds light moisture. Available Colors: CAIRN, MUSHROOM, CHARCOAL. Sizes: 2, 4, 6, 8, 10, 12, 14, 16. On Sale. Free Shipping. 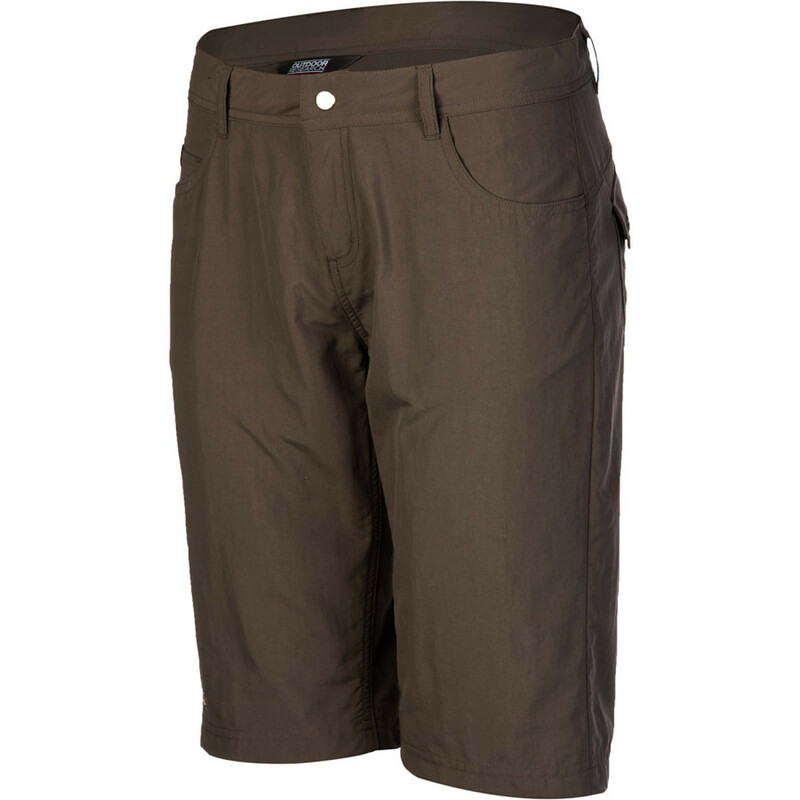 Outdoor Research Women's Treadway Short FEATURES of the Outdoor Research Women's Treadway Short Water Resistant DWR Finish Quick Drying Breathable UPF 50+ Belt Loops Snap and Zipper Fly Front Slash Pockets Back Patch Pockets SPECIFICATIONS of the Outdoor Research Women's Treadway Short Weight: 3.9 oz / 110 g Standard Fit Inseam: 12in. / 30 cm 100% Supplex nylon This product can only be shipped within the United States. Please don't hate us. 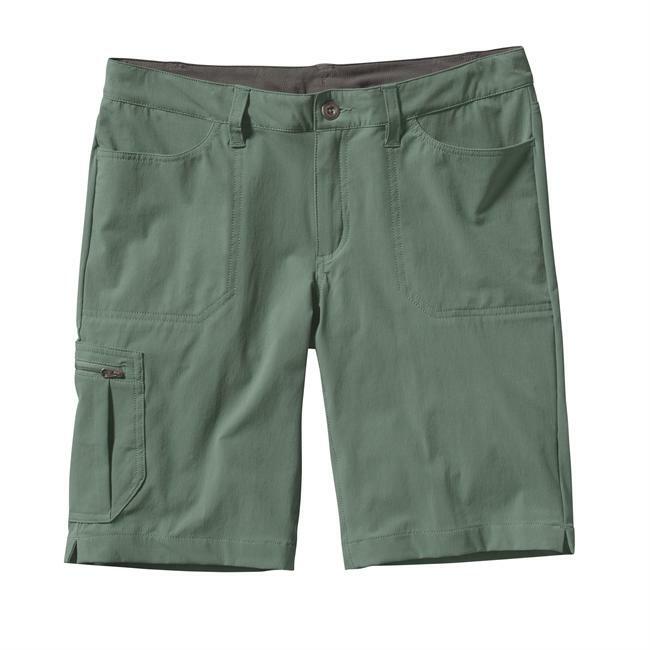 The Outdoor Research Women's Treadway Short makes spending time in the great outdoors that much better. 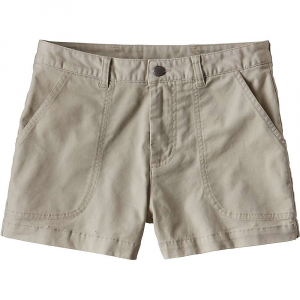 What's not to love about lightweight breathable nylon that blocks out UV rays and resists saturation from rain and splashy brook crossings' They do a pretty good job of lending impeccable classic style to your look when you're indoors, too. 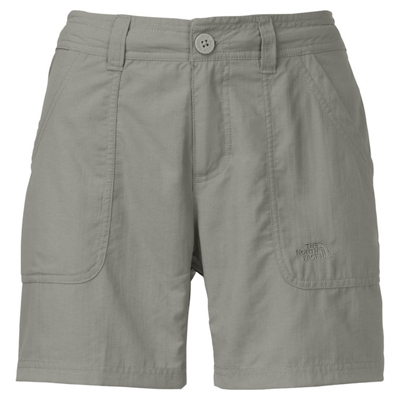 The Outdoor Research Treadway Shorts is not available from the stores we monitor. It was last seen January 25, 2016	at Sierra.